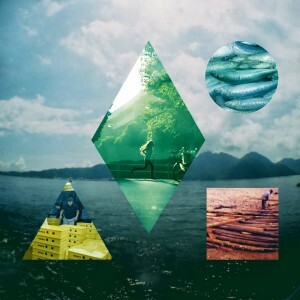 British dance act Clean Bandit complete their climb to No.1 with Rather Be just ahead of Can't Remember To Forget You, a brand new entry from Shakira and Rihanna at No.2! Pitbull and Ke$ha dip two places to No.3 after three weeks on top with Timber, Belgian band Marble Sounds soar to No.4 with the gorgeous ballad Leave A Light On and Australian indie singer Vance Joy leaps to a new peak of No.5 with Riptide! Other new entries in the top 20 come from Kylie Minogue, Lily Allen, Ain't No Love, Helene Fischer and Aloe Blacc, whilst Pharrell Williams re-enters with Happy! 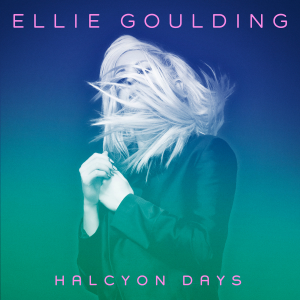 Ellie Goulding returns to the top of the album chart yet again with repackaged second album Halcyon Days, up from No.5 last week. It pushes Leddra Chapman down to No.2 with My Mother's Mind and Beyoncé down to No.3 with BEYONCÉ. Agnes stays put at No.4 with Collection and Public Service Broadcasting dip to No.5 with Inform - Educate - Entertain. Thanks Ella! Glad you found some good stuff! Could a duets album save Xtina's career?